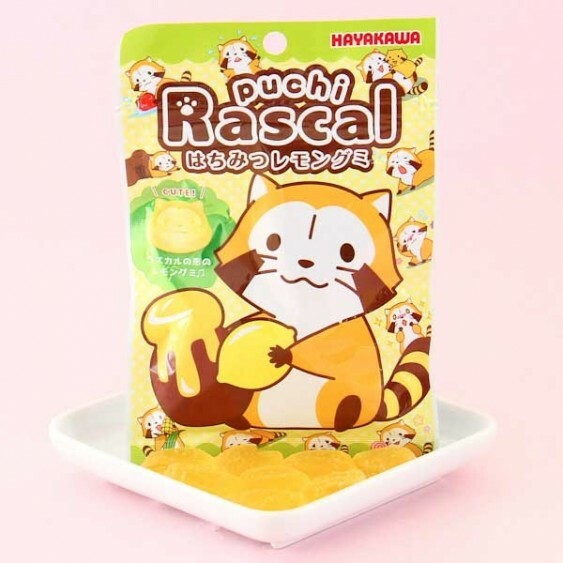 Puchi rascal is here to sweeten your day! These little Rascal the Raccoon shaped gummies with honey lemon flavor actually smell like real honey! With a super soft texture and sweet flavor, they are so yummy to eat! These cute little gummies come in a resealable bag, perfect to share with your friends!